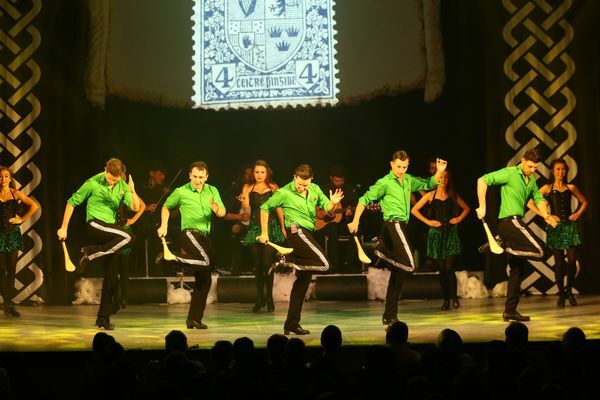 SHAMROCKING: A Taste of Ireland comes to Geelong for a Friday night extravaganza of Celtic song and dance. World-touring troupe A Taste of Ireland dances its way onto Geelong stages next week in an extravaganza of Celtic music and dance. The Irish dancers will jig into Costa Hall for one show only on 29 March, just a couple of weeks after St Patrick’s Day. But even those still feeling the luck of the Irish will have to be quick to get amongst the action. Tickets are selling fast according to Geelong Performing Arts Centre’s box office. 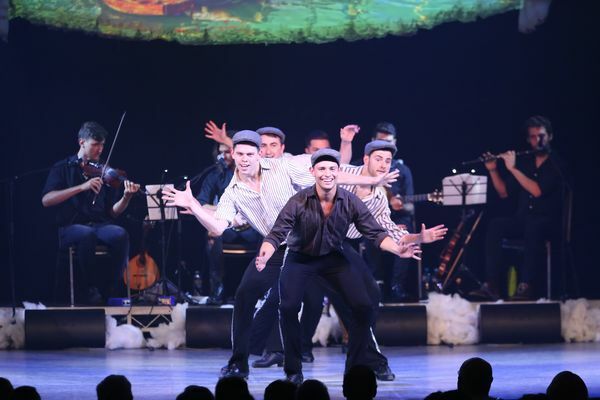 The show features renowned Australian dancer Ceili Moore, who performed the lead role opposite Michael Flatley in Lord of the Dance on tour across the world. Her other dancing highlights include The Graham Norton Show, BBC Proms in the Park, Dancing Down Under and in videos with The Wiggles. Ceili has returned to Australia and teamed up with her partner, choreographer and producer Brent Pace, to perform in A Taste of Ireland. Brent was lead principal in Gaelforce Dance and Rhythms of Ireland, and is a world-medallist and six-time national champion in Irish dance. Told through music and dance, the show explores tales spanning generations of Irish storytelling and culture. The show features world-championship-winning dancers, and musicians from around the globe performing unique tunes. With melodic Celtic accordion, raw and rhythmic guitar and banjo and the heart-felt sound of the traditional tin whistle, the tunes are Munster-born and Dublin-raised. Choreographed and composed in Ireland, the show featured a standard of dance rarely seen outside Irish and international championships, promoters said.